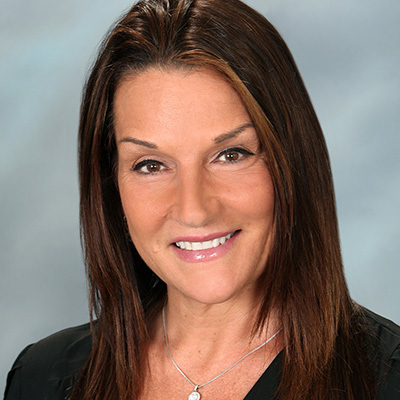 Gina Iacovone is a 33-year veteran of BJ's Wholesale Club, Inc. As Senior Vice President, Director of Field Operations, she oversees the daily operations of BJ's Wholesale's 215 Clubs. Gina began her career at BJ's in Club #208, Johnston, RI as a Cashier. Since accepting that position more than 30 years ago, she has worked almost every job in the Club as well as held several Field leadership roles. Her breadth of knowledge and depth of experience as an operator, coupled with a direct and honest approach has earned her the respect amongst Team Members throughout the BJ's organization. Gina's passion for the business and belief that people matter above all are traits that drive her every day. She averages 200+ Club visits every year, spending time with Club General Managers to understand their perspective about our business. All of this works to ensure that the Club's teams have the support they need to be successful and live the BJ's Values for the benefit of each other, BJ's Members and our local communities. Gina has a Bachelor's of Science Degree in Management and Accounting from Rhode Island College.